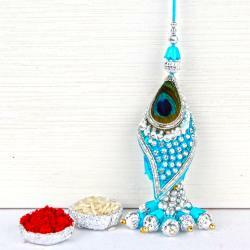 Ganesha is one of the best known and most worshipped deities of hindus. Kids are growing with watching and hearing the story of Ganesha. 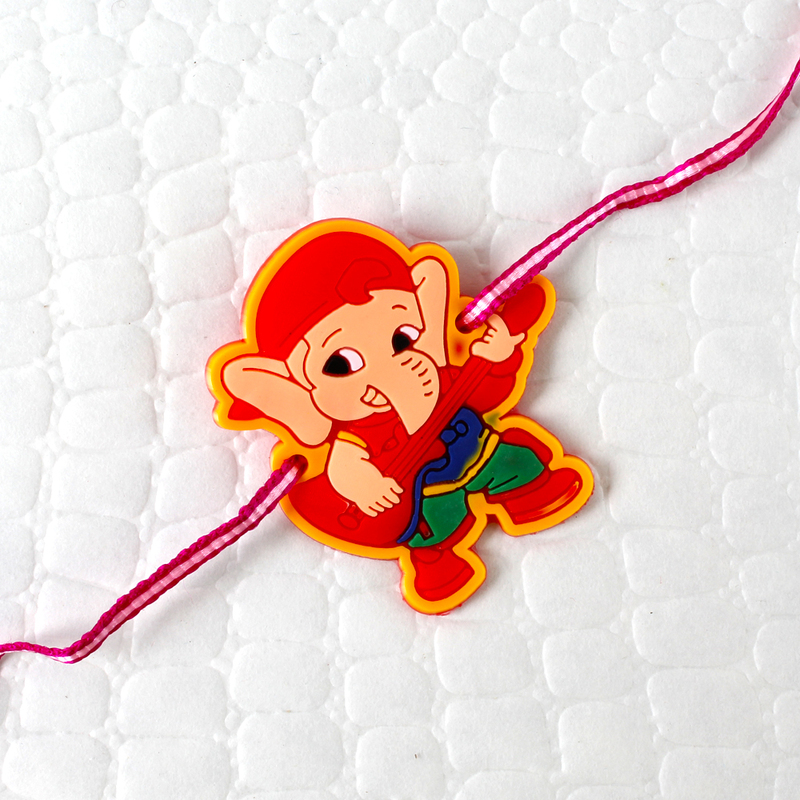 Baby Ganesha is the most favorite among kids because he is their best friend. 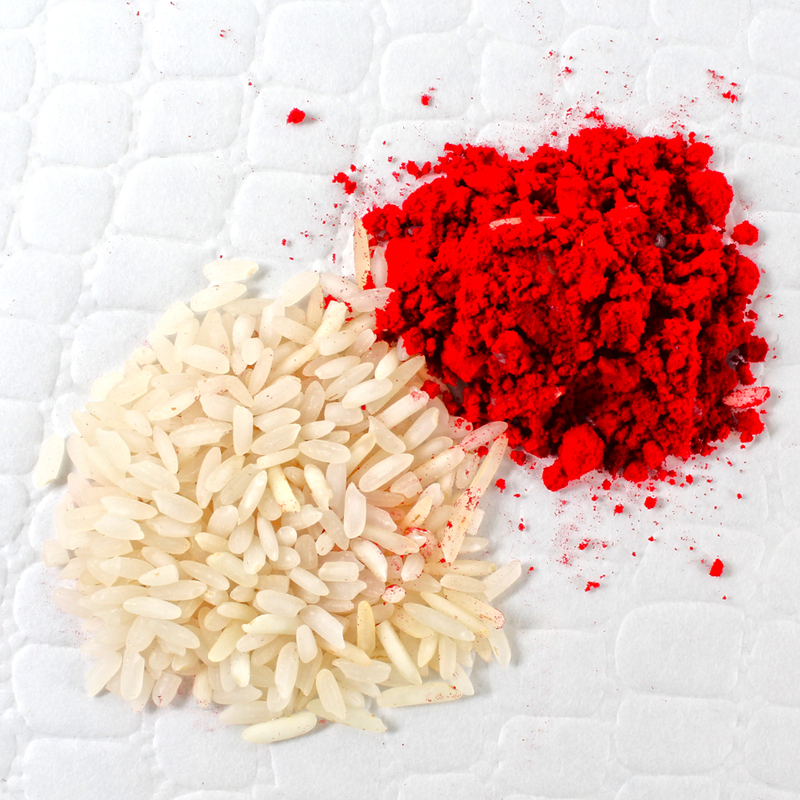 Kids are believing the Ganesha is good friend and always helpful in the any circumstances. 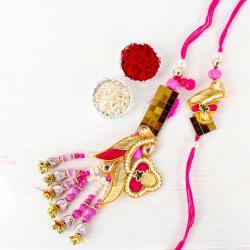 This rakhi comes with Bal Ganesha in playing Gitar pose which looks very cute. 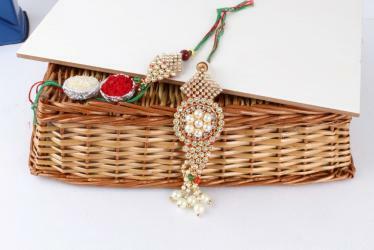 Kids are loved this Rakhi very much. 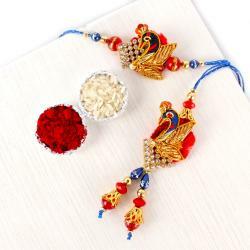 This Product Includes: Rock Star Ganesha Rakhi Thread along with packet of Roli Chawal.